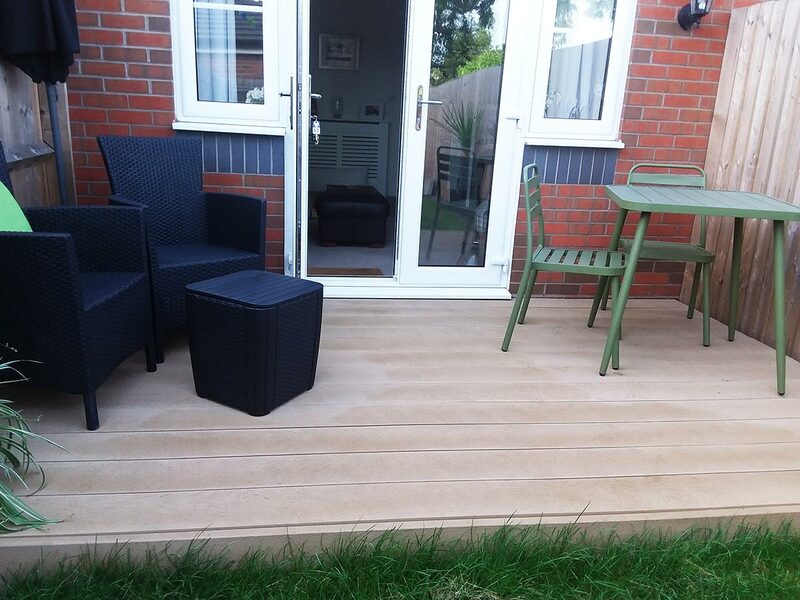 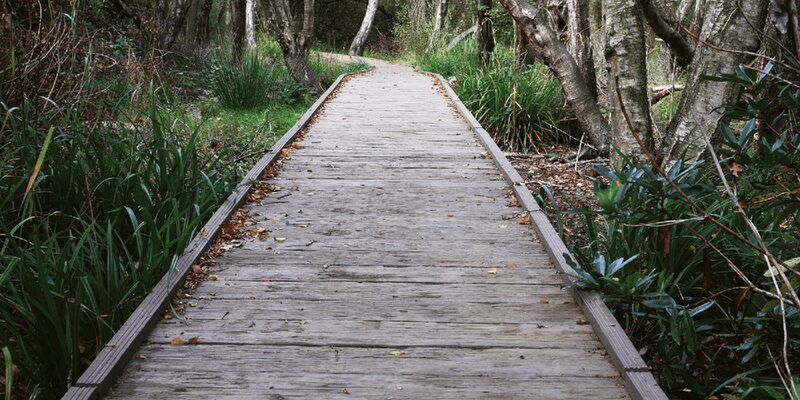 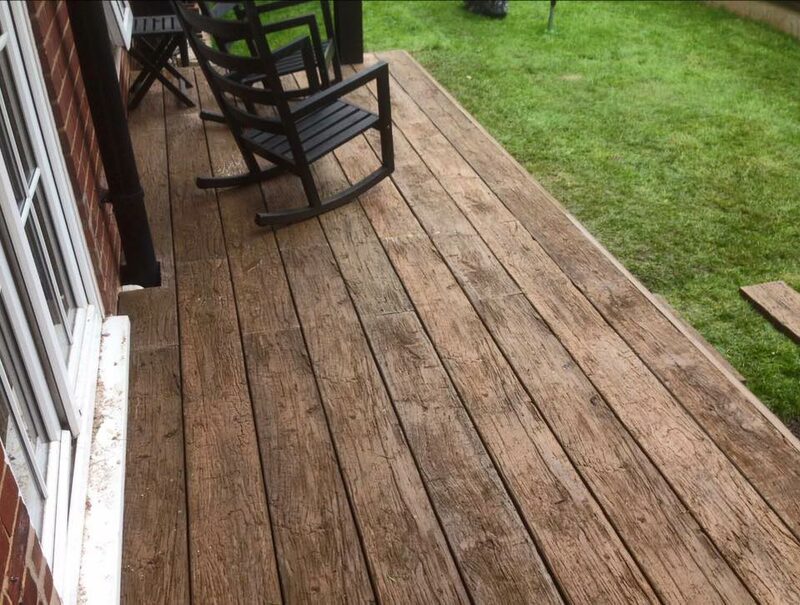 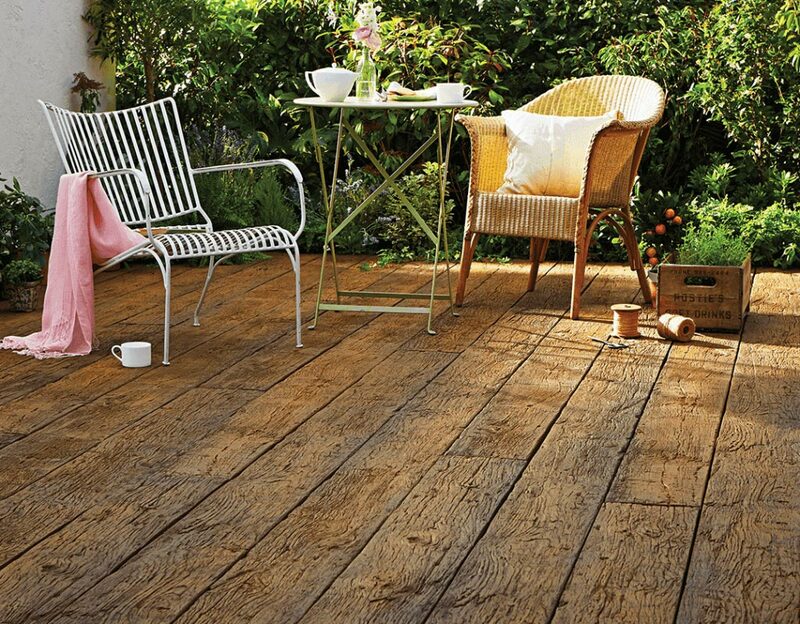 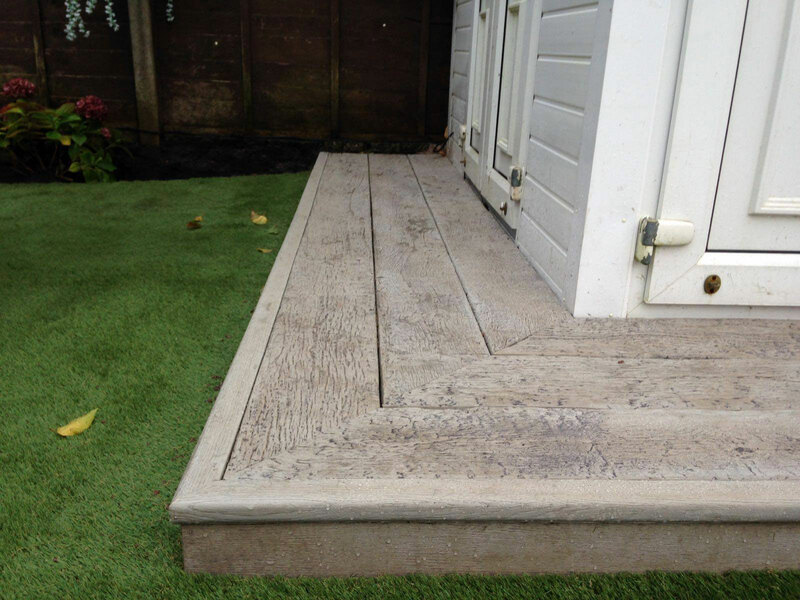 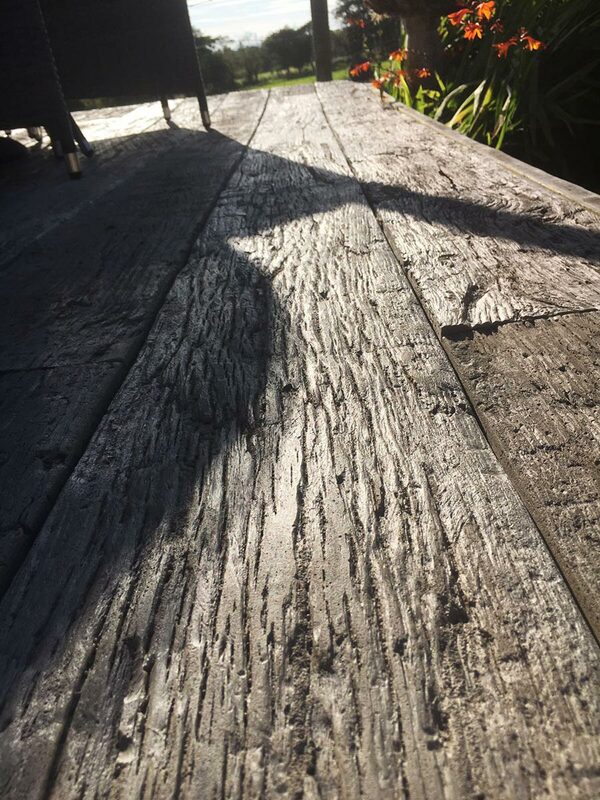 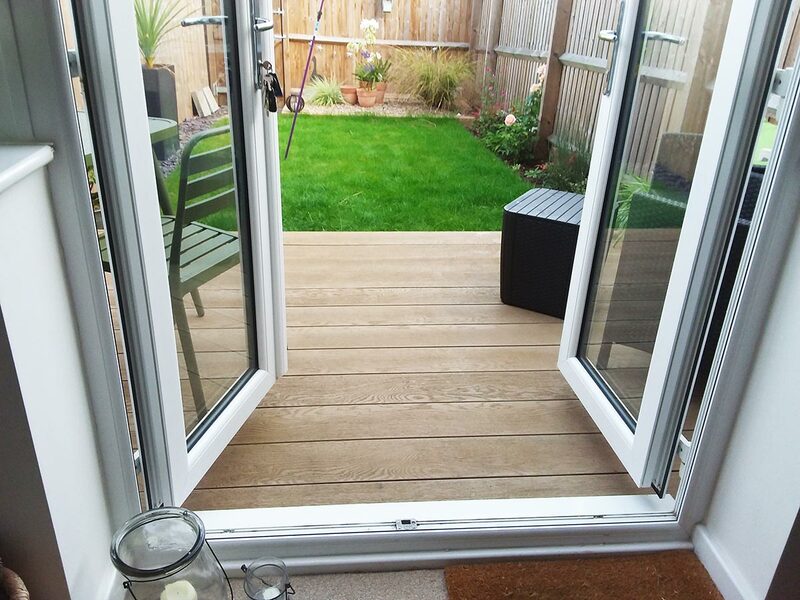 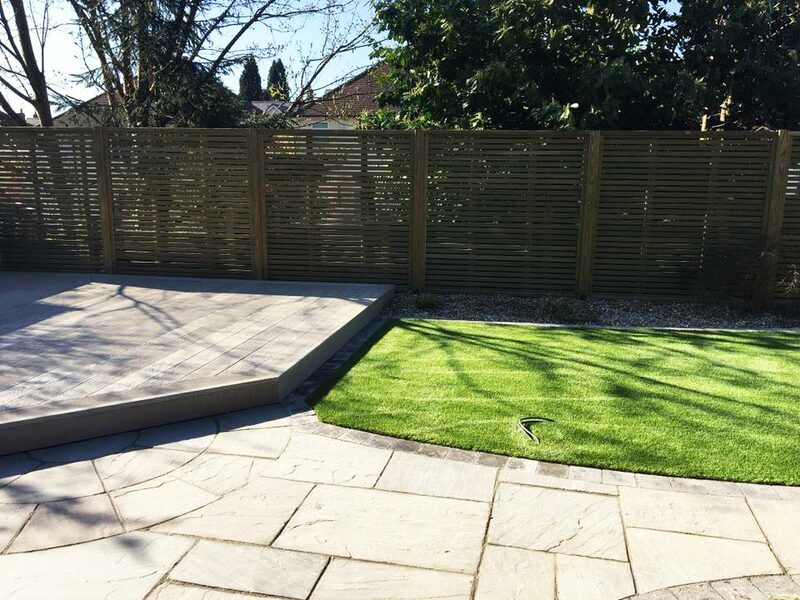 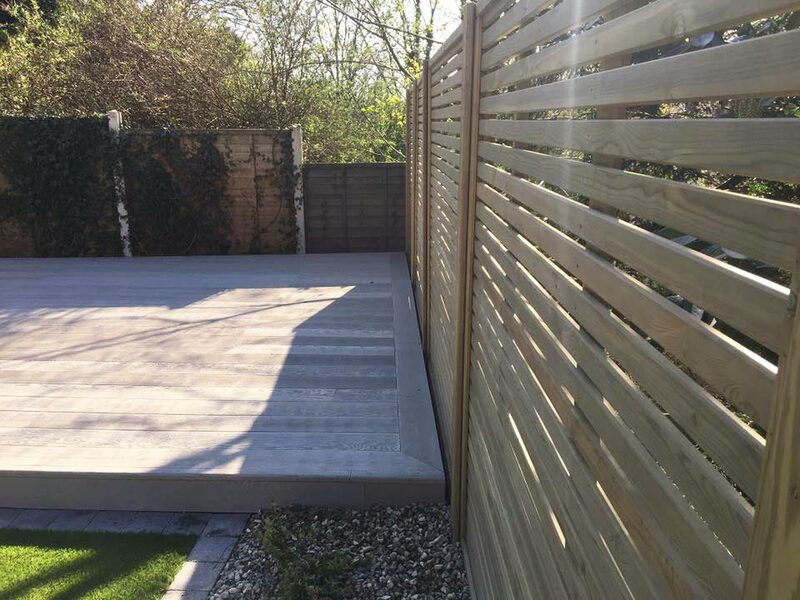 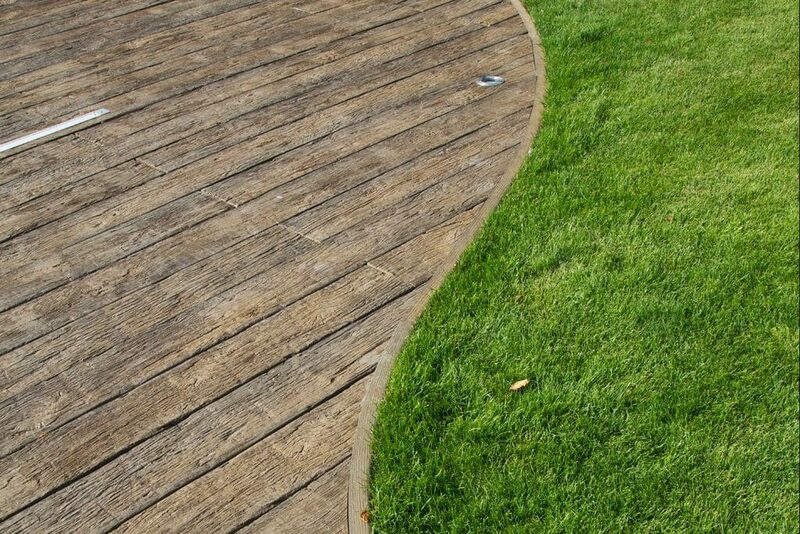 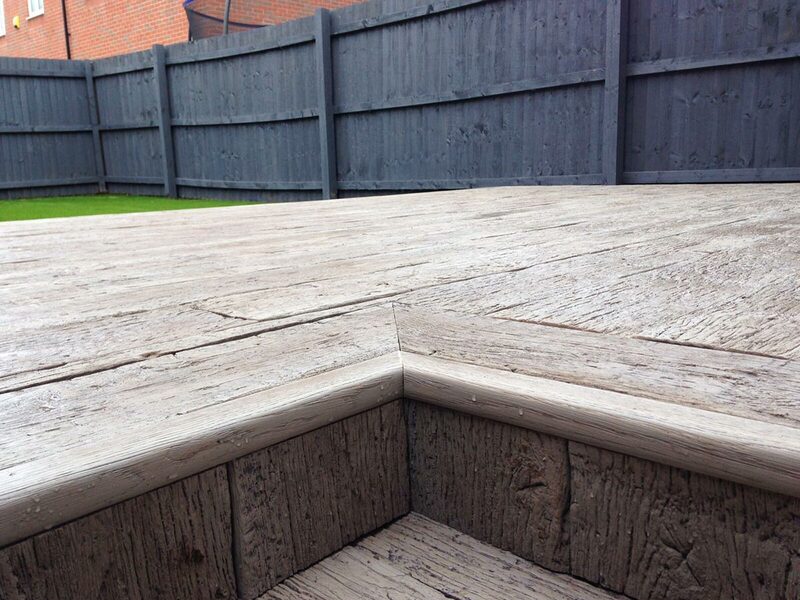 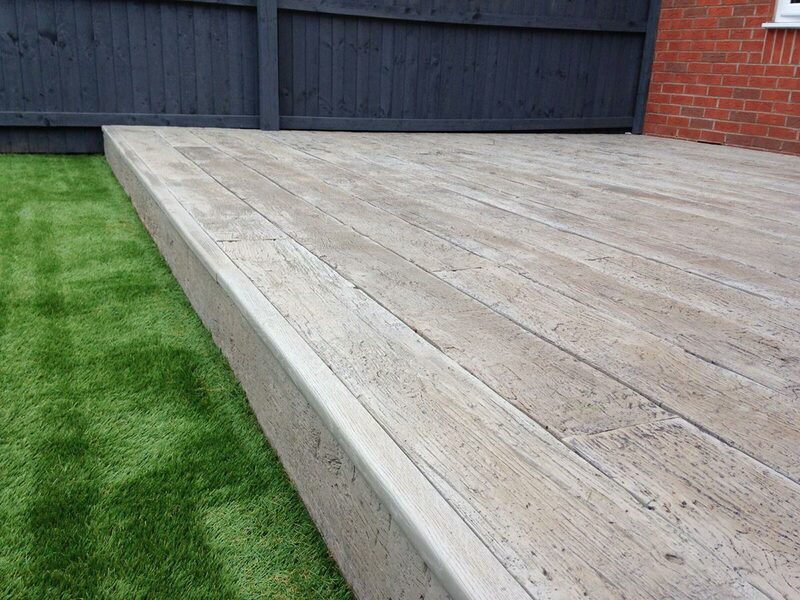 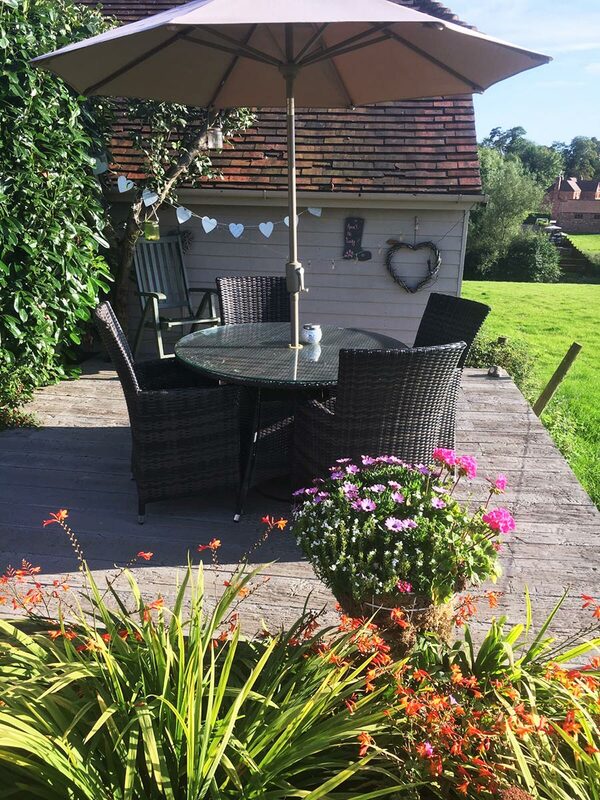 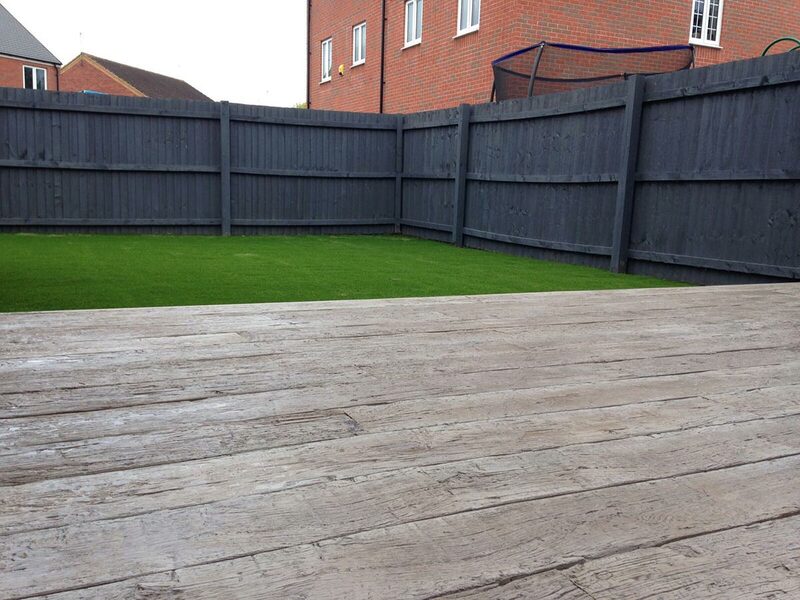 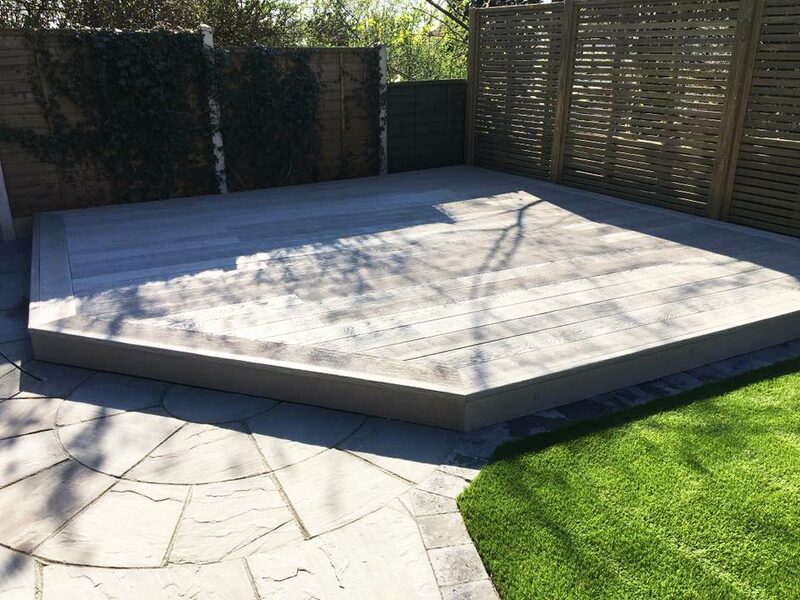 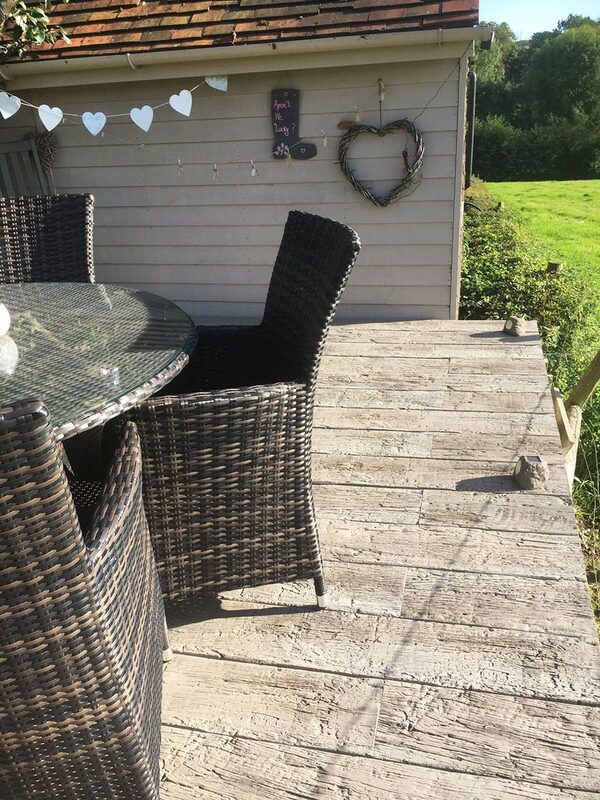 At Landscapia we believe a job should be completed to the highest of standards, we are approved Millboard composite decking installers for the West Midlands. 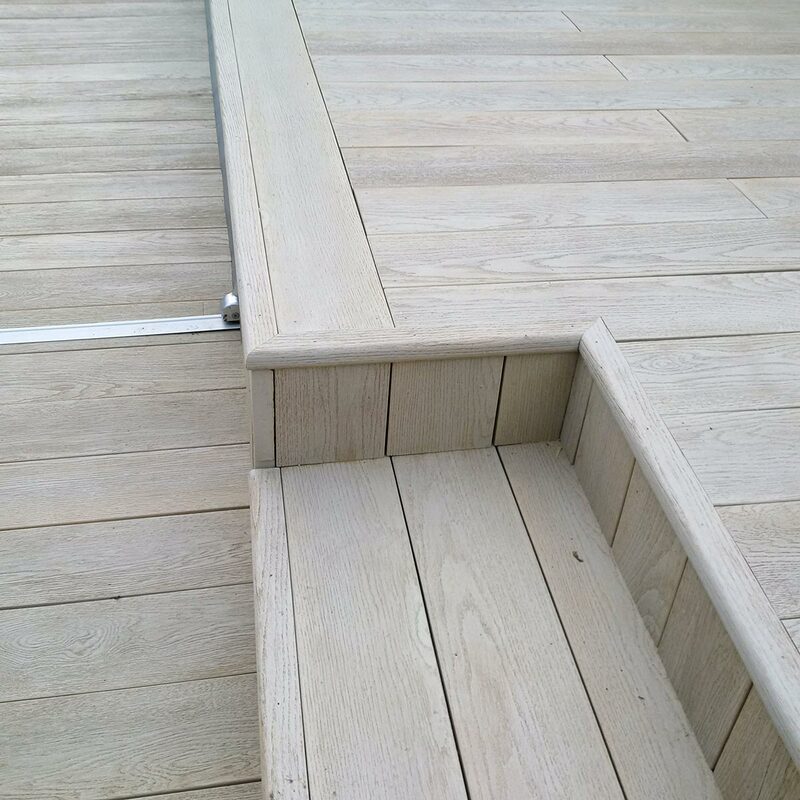 We work closely with our customers to ensure we deliver projects to their exact requirements. 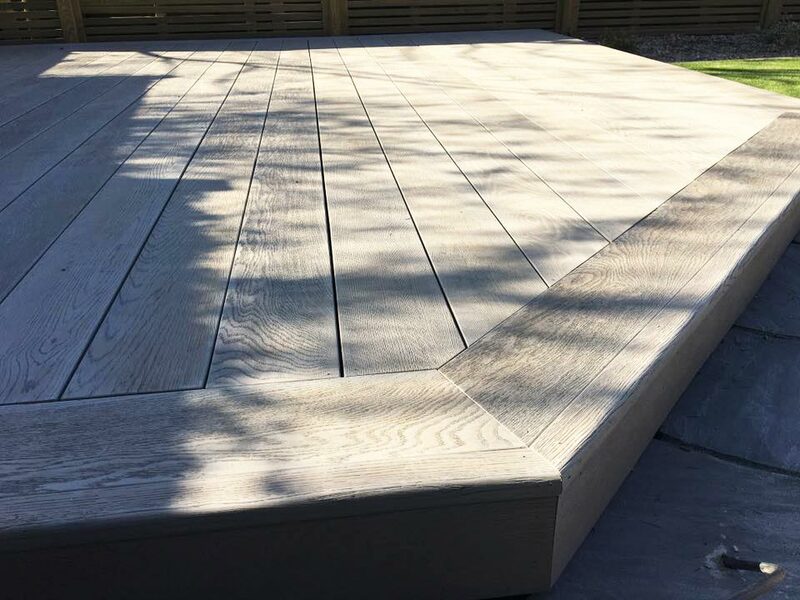 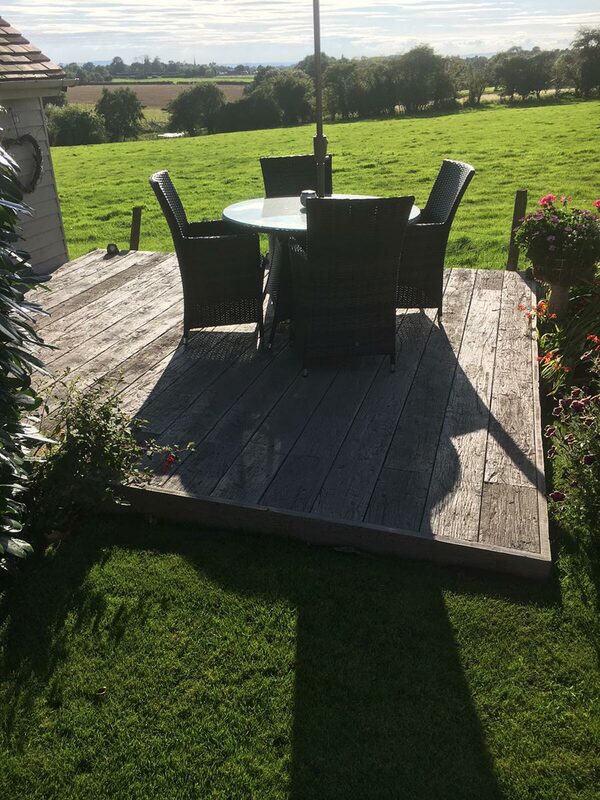 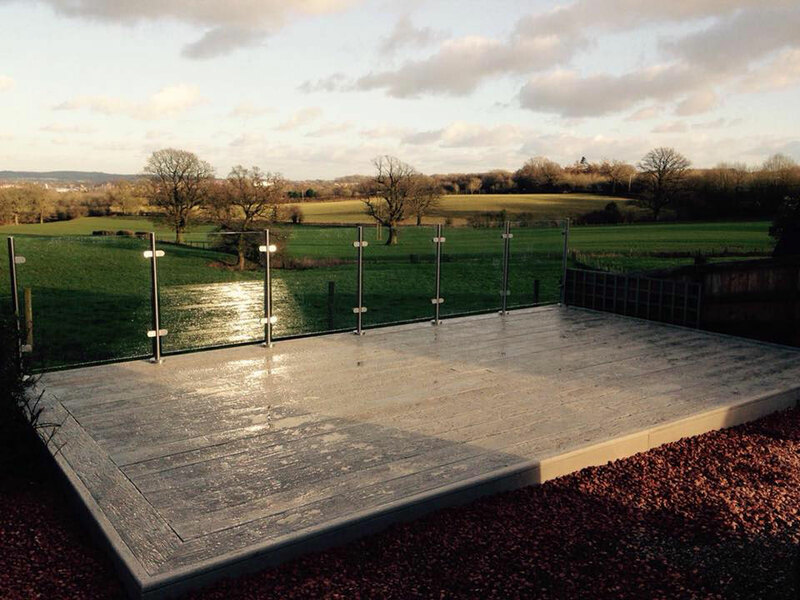 Please take a look at some of the composite decking projects we’ve completed for others and see if we can’t inspire you to get a quotation for some new decking!